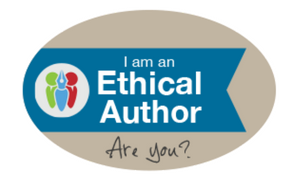 I hope you'll spend a moment or two exploring the site to learn more about the editing services I offer, my portfolio, my books, and my blog. Please feel free to contact me for additional information and to request services. I've scheduled a picnic/book talk/walking tour at the Romero Ruin in Catalina State Park on Sunday, January 20, 2019, at 1:30 pm. 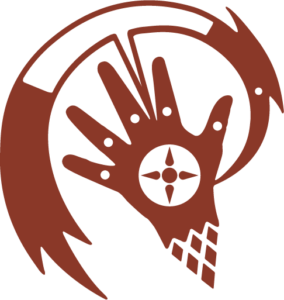 Many of you have asked when you'd have a new opportunity to visit the most important setting in the series, so here it is. There is a $7 charge to enter the park, but the picnic and walking tour are free to my guests. If you can join me, please use the contact form to RSVP, and I will get back to you in early January with a reminder and specific details. A map and directions are available here. 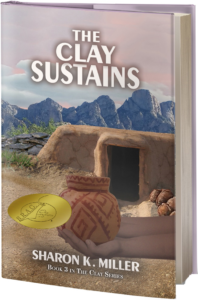 I'm pleased to announce that The Clay Sustains, Book 3 in the Clay Series, has been awarded an indieBRAG medallion for excellence, joining its series mates in the honor. 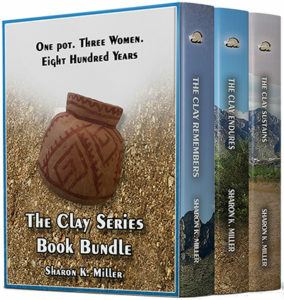 Save on The Clay Series by buying the Kindle boxed set, now available on Amazon for $6.99. 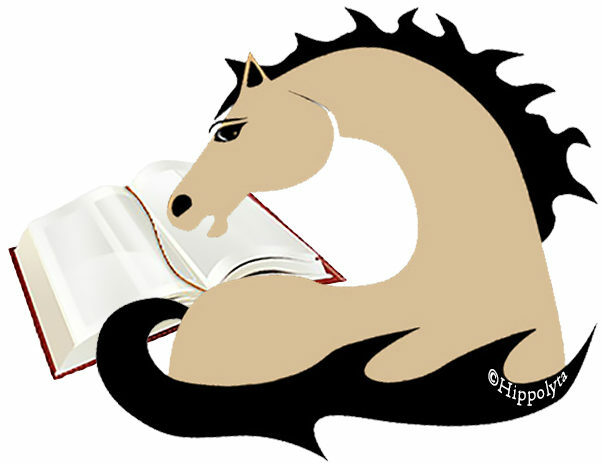 Reading groups and book clubs who are interested in reading The Clay Remembers, The Clay Endures, or The Clay Sustains can order paperback copies directly from me at a special discount: $10 each with free shipping to a single address. 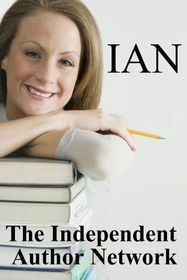 I am available for online discussions and in person locally. Contact me for more information.